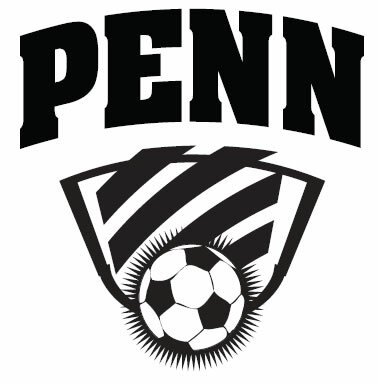 The Penn Boys soccer team beat South Bend Riley, 7-0. Jeffrey Harper and Phillip Hartland scored two goals each for the Kingsmen. Hayden Carnine, Alex Karamitsos, and Sammy Atkins each put in one goal. Goalkeepers Evan Mercurio and Eric Baker with the shutout victory. Assists were made by Micah Craig, Sammy Atkins, Colin Stahl, Aron Janko, and Ryan Hague.